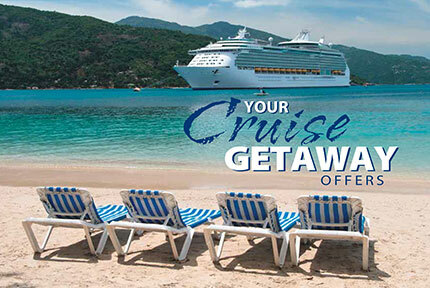 Increase sales, reward your clients with a cruise for two aboard. 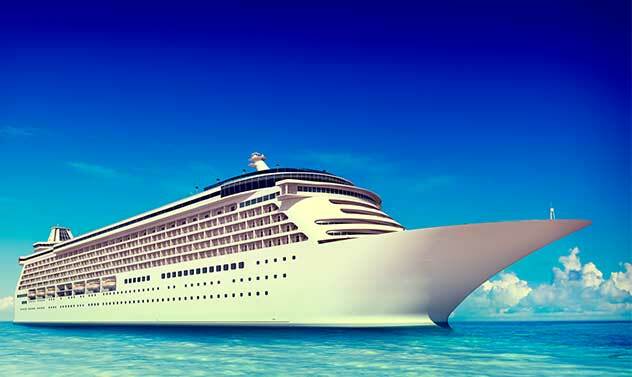 When it comes to customer incentives, cruise certificates deliver! Since free vacation certificates are among the best sales incentives for small businesses. At Sunrise Premiums, we have a variety of travel incentive programs to help you build the best customer or employee vacation package possible. 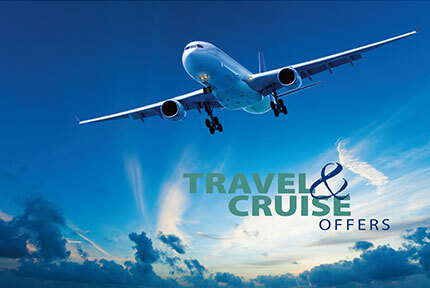 Whether you are looking to offer a 3, 4 or 7 night customer or employee incentive cruise – our corporate travel programs can get your company or organization all set for the trip you really want. Included in this certificate are 2 separate vacation offers. A 4 day 3 night Carnival Cruise from Florida to The Bahamas. In addition, 3 day and 2 night hotel accommodations in Orlando, Florida Vacations can be used in conjunction with each other or separately within one year. Your Cruise Getaway Offer Includes: 3 Night or 4-night cruise for two adults – All your delicious meals and exciting shipboard entertainment are included during your cruise. You’ll be cruising on Carnival, Royal Caribbean or Norwegian Cruise Line to fabulous ports 3 day / 2 night Vacation Getaway Offer – Choose your 2 Night Vacation Getaway in locations such as: Orlando, Miami, Las Vegas, Branson, Williamsburg and more. 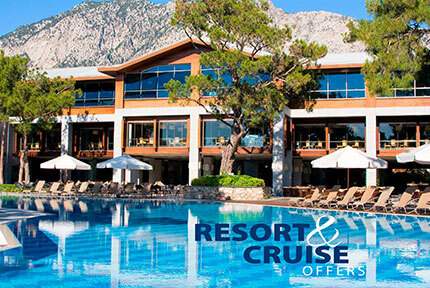 This offer includes a choice of one of four spectacular vacation options for the traveler. All vacations have a one year to use an expiration date. Choices include air/hotel, resorts, cruise and all-inclusive options. A wonderful high-perceived value travel incentive for your client or employees. Try this incentive, "You'll like it"
“The vacation incentive programs have always been a great success with our marketing strategies.